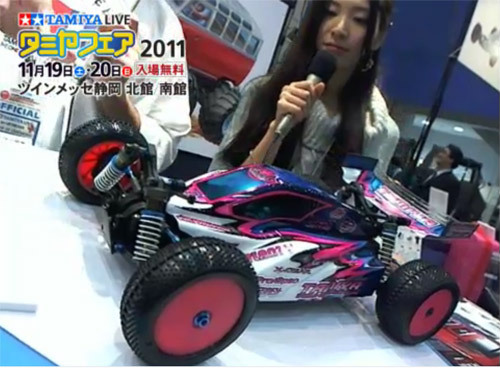 Tamiya is proud to release the 1/10 R/C off-road buggy Leonis on the newly-designed DB02 chassis. 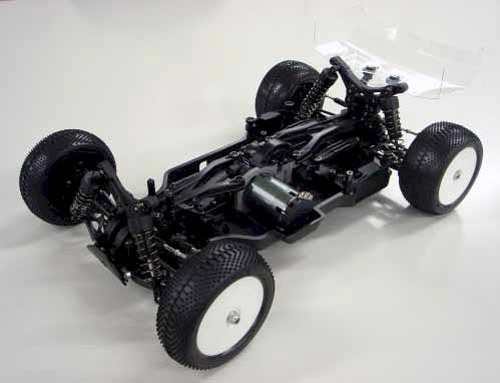 The wellbalanced machine was developed based on input from the TRF team and has an orthodox layout featuring a durable wide bathtub chassis, shaft-driven 4WD setup, and 4-wheel double wishbone suspension. The Leonis features a distinctive body shell which was designed by famous Toyota racing team and tuner, TOM’S. 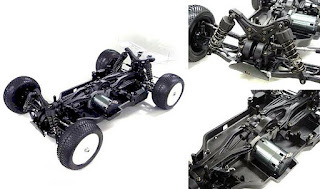 - This is a 1/10 scale R/C assembly kit. - Polycarbonate body is designed by TOM’S designers. - Polycarbonate rear wing is also included. - Shaft-driven 4WD setup with the motor positioned horizontally at the center of the chassis to provide optimum power transmission as well as stability and balance. - Durable batutub chassis is combined with front & rear upper braces to provide superb chassis rigidity. - Front & rear compact gearboxes are equipped with ball differentials. - Proven 4-wheel double wishbone suspension from the DB01 is equipped with CVA shock units. - Front & rear Dual Block Tires and dish wheels included. 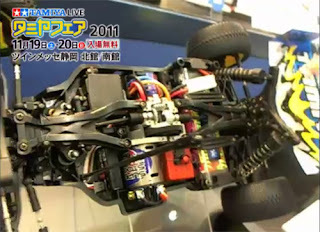 - Compatible with straight-type battery packs such as Item 55111 Tamiya LF3700-6.6V Racing Pack. 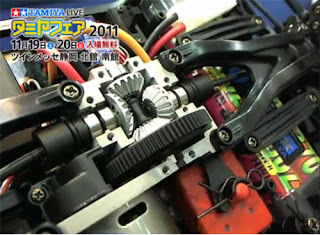 - Motor is positioned horizontally at the center of the chassis. Center spur gear is connected with propeller shafts to enable optimized power transmission. 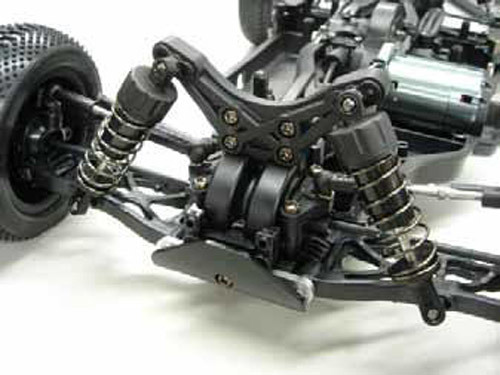 - 3-piece steering linkage provides precise, sharp steering response. Upper brace provides stiffening against chassis pitch. 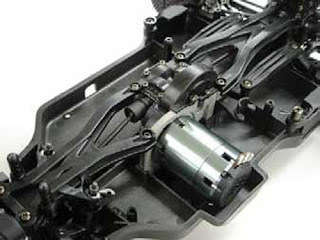 - The suspension arms and axles are the same as those used on the DB01. Front and rear gearboxes are equipped with ball differentials. - Battery pack is positioned at the rear. 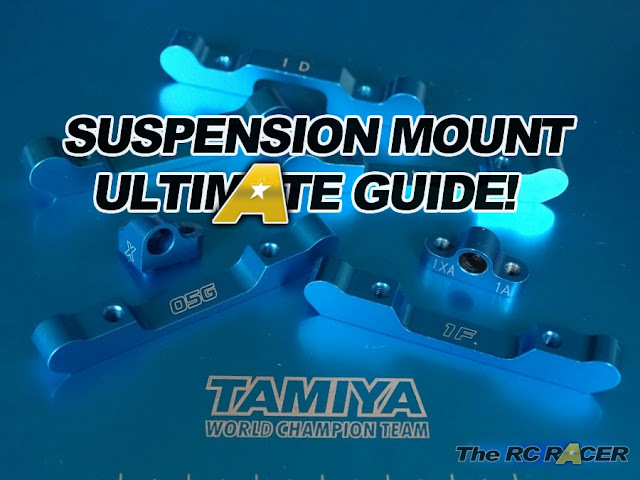 Combined with center motor position, this layout offers excellent stability during jumps. Bodyshell designed by Tom's racing for optimum aero performance. Here is the innovative internal centre layout, driving the front and rear of the car. Tamiya designers should have designed this car with counter rotating center shafts. I dont understand the logic behind having both center shafts rotating in the same direction. That will cause the car to tilt unwantedly on its axis when its in mid air. Counter rotating shafts would counter this gyroscopic phenomenon that occurs to shaft driven cars like these in mid air. That is why I prefer belt drive. Until someone designs a shaft driven car with counter rotating center shafts, I will stick to my belts thank you very much! Are you sure they rotate the same way? looking at that dif it seems one ratates one way and the second shaft another way.